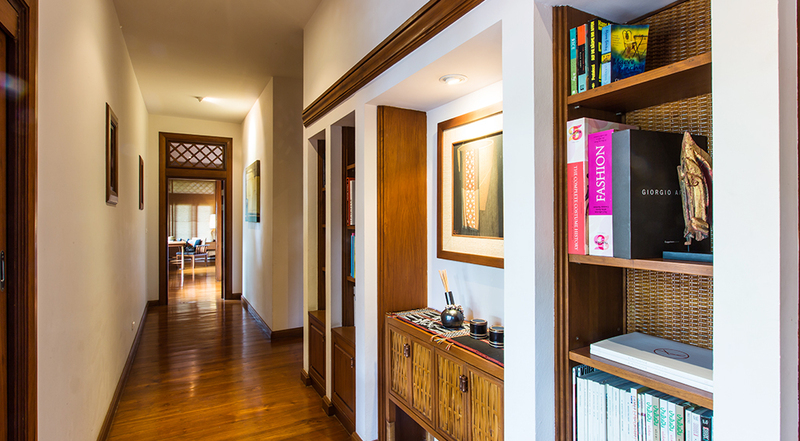 This well-appointed part of the property is the Presidential Residence that includes a spacious 3- bedroom retreat offering a mesmerizing view of a lush tropical garden from its spacious private veranda. This mansion has been the choice of numerous ambassadors and diplomats when visiting Chiang Mai. 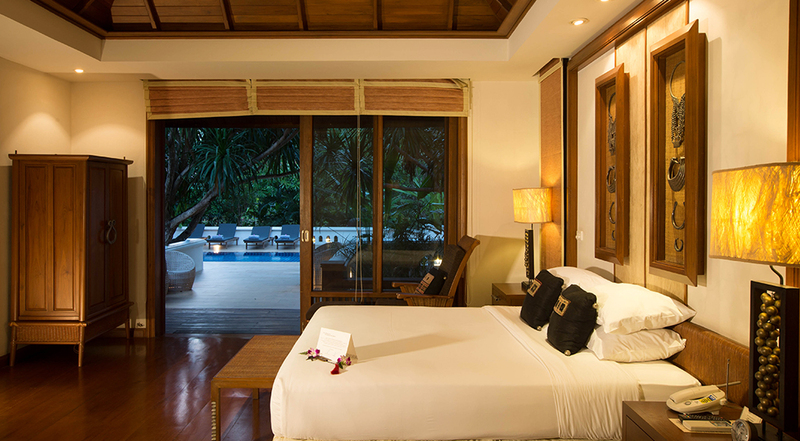 The magnificent Presidential Pool Villa provides the ultimate in luxury and absolute privacy with three magnificent bedrooms, walk-in closets, a huge living room, dining room and kitchen with full-size appliances and over-size bathrooms with Jacuzzi. 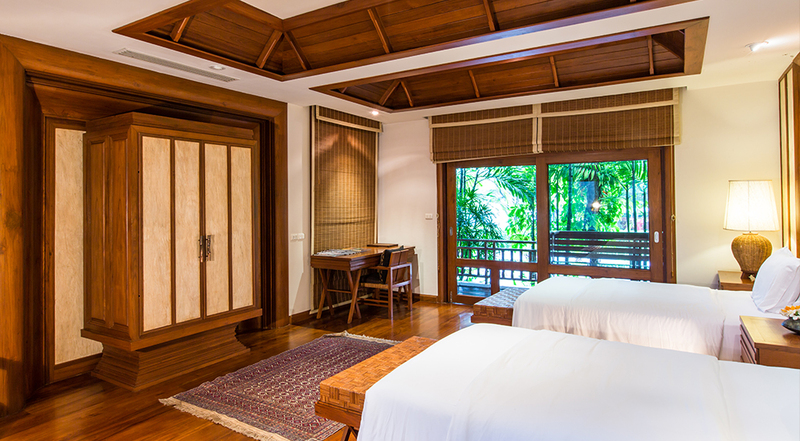 This exquisitely decorated residence also includes a private pavilion by the pool, outdoor showers, and much more. This spacious residence consists of 4 family units and is large and spacious. Escape to a blissful haven designed for privacy and styled to inspire romance. 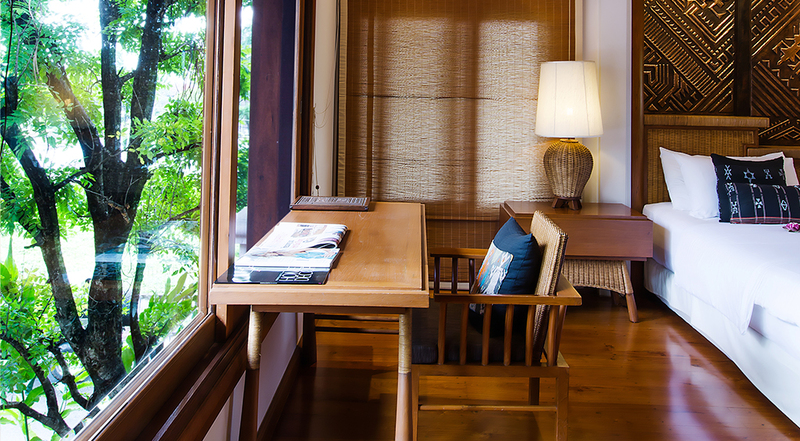 This getaway offers breath- taking views of the lush tropical garden and courtyard from its private veranda. Each unit consists of multiple bedrooms which are available with either two twin beds or a king-size bed. The decor features teak furnishings and blends traditional Lanna Thai elegance with tribal arts and crafts of the local Mountain people. This incredible property is perfect for family get-togethers or small groups.